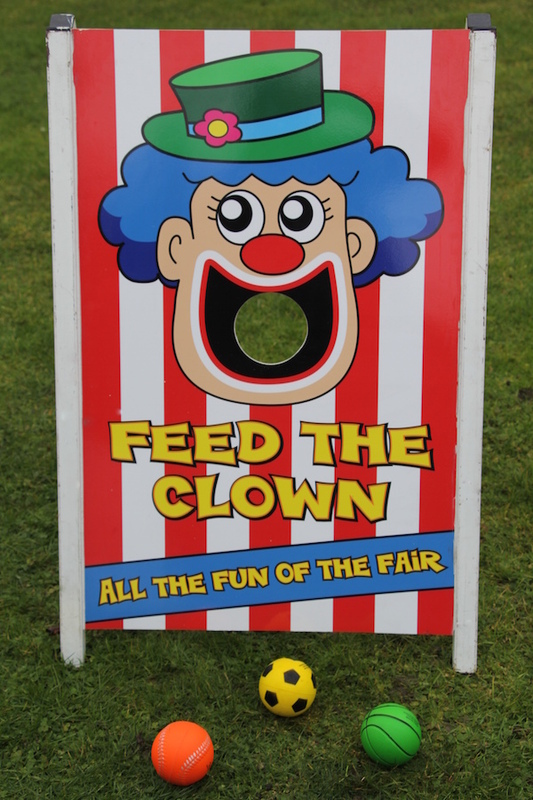 Great fun for children and adults, Feed The Clown is a fun side stall throwing game making it an ideal hire choice for fetes, fun days and fund raising events. 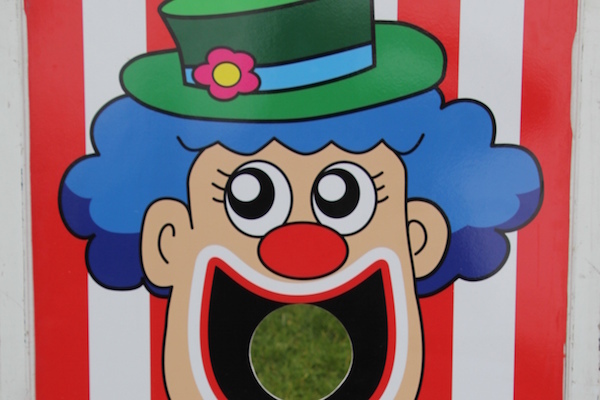 Players throw 3 balls (or sand bags) and try to get them through the clown’s mouth. It’s great fun and is harder than it looks. A prize can be given to those who achieve it. 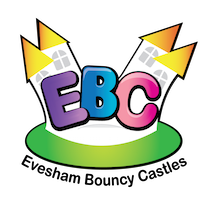 Prizes are not included in the hire price however we are able to supply them at an extra cost. Please contact the office for details. 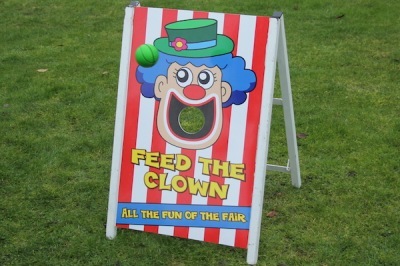 Feed The Clown is one of may side stall attractions that we have available for hire including Ball in The Bucket, Fairground Darts, Crossbow Shootout, Ring The Bull, Cactus Lasso and Splat The Rat. We would always recommend hiring a number of side stall games especially at fund raising events. Feed The Clown is available to hire in Worcestershire, Herefordshire, Gloucestershire, Warwickshire, Birmingham and all areas of the Midlands when hired in conjunction with other games and inflatables. For other areas in the UK and Wales, please contact the office as we also travel nationwide.